We were recently made aware of some deeply troubling allegations regarding one of our showrunners. “We have been encouraging and fully cooperating with the investigation into this by Warner Bros. There is nothing more important to us than the safety and well-being of our cast, crew, writers, producers and any staff. We do not tolerate harassment and are committed to doing everything we can to make an environment that’s safe to work in and safe to speak up about if it isn’t. The Flash is currently in the midst of airing its fourth season on The CW. 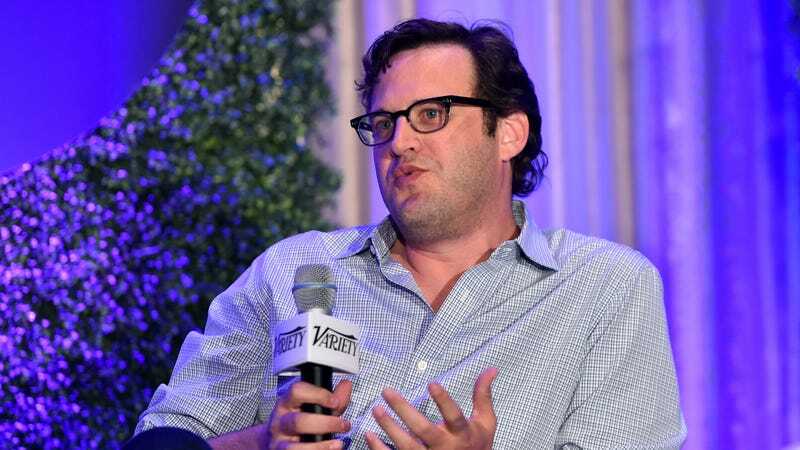 Kreisberg—who spoke to Variety about the allegations—had denied behaving in an inappropriate way.